Locating and mapping utilities services whether above or below ground level. 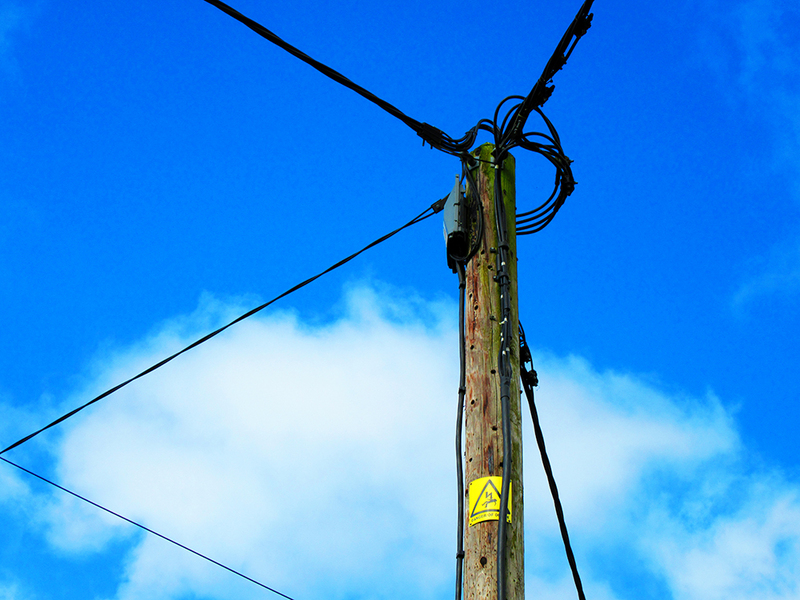 Blue Clarity’s team of utilities surveyors have a depth of knowledge and experience when it comes to non-invasive underground utilities mapping and surveying. 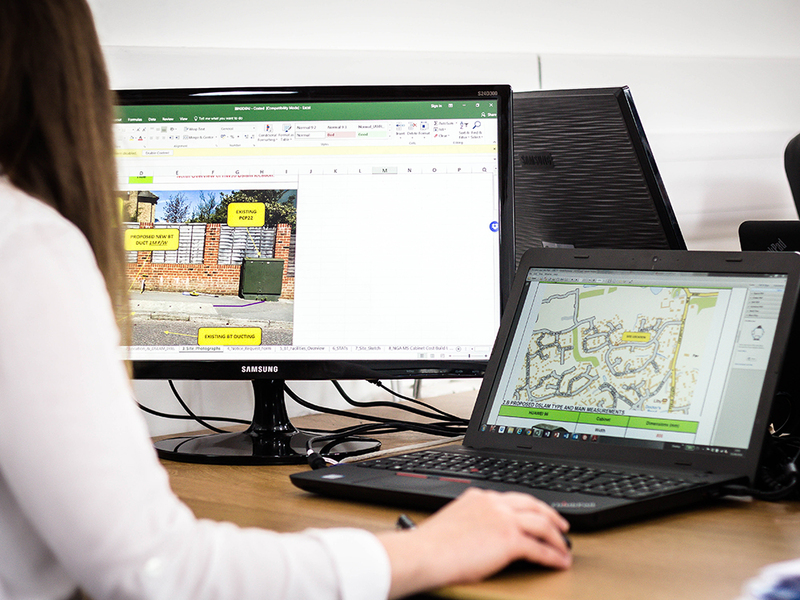 Buried utilities services can be exceptionally difficult to locate but by investing in the latest cutting edge technology we can provide detailed utilities mapping and plotting. To identify new commercial and residential utility requirements, the presence, location and capacity of existing gas, water, electric, telecommunication and storm/sewer drainage systems has to be investigated and fully understood.